The Perfect Cooling Tunnel is designed for mid-size to large operators and expanding businesses. 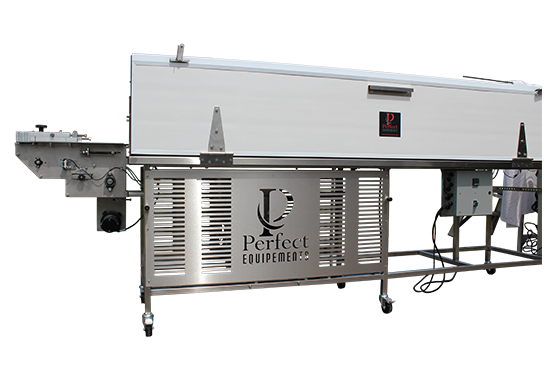 The Perfect Choco Cooling Tunnel with incorporated cold plate is designed for large scale operators and expanding businesses. 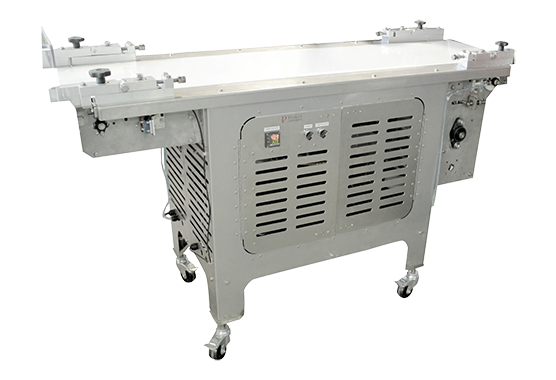 The Perfect Cooling Table is designed for mid-size to large operators and expanding businesses.